Naperville, Ill., September 11, 2017 – SKILSAW, inventor of the worm drive saw, announced today it received four 2017 Pro Tool Innovation Awards (PTIA) – three separate awards in the corded power tools category and one in the concrete/masonry category. The PTIA judges recognized SKILSAW for providing saws that are cost- and time-effective, powerful and durable. Since 2013, the Pro Tool Innovation Awards program recognizes tools that provide excellent value, advanced features and the latest innovations. 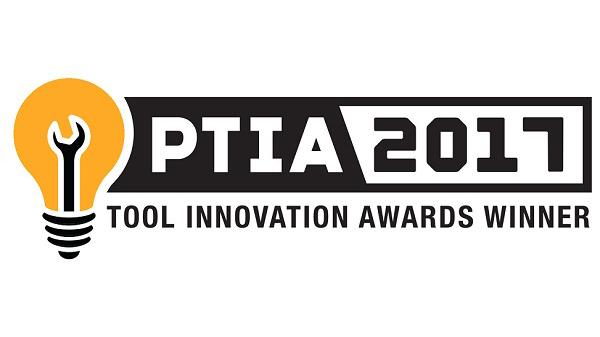 The panel of PTIA judges consists of industry professionals who handle and use hundreds of new tools each year. The announcement of these awards precedes prominent industry trade shows such as STAFDA, NAHB’s International Builder Show and World of Concrete. SKILSAW will debut its 13 Amp Reciprocating Saw and Heavy Duty Worm Drive Table Saw at the 2017 STAFDA show.